A beautifying body milk delicately perfumed with an elegant rose scent. 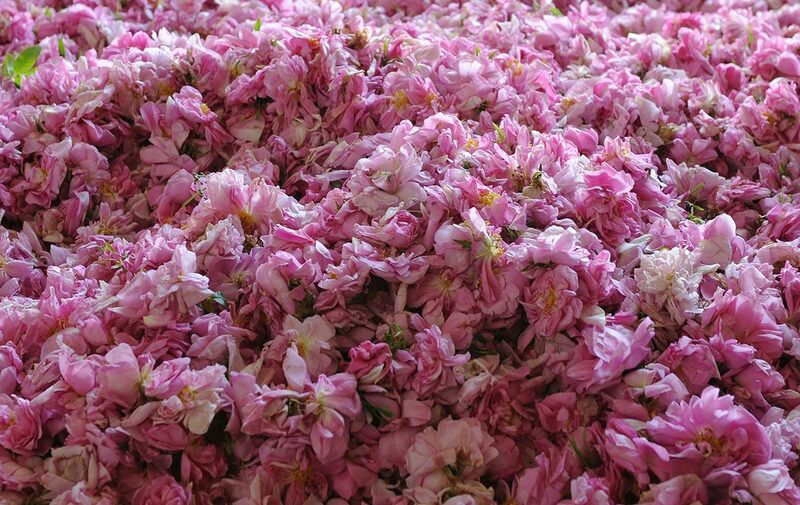 The Rose Body Milk hydrates and perfumes your skin with a delicate green floral scent. This body milk helps to moisturise the skin and leaves behind a floral, feminine scent, where green and fruity notes mingle with Rosa Centifolia floral water from Provence.